24-Hour room service is available, and there is a café serving coffee and pastries. The award winning Keway-mai offers authentic Thai and Asian Fusion cuisines.Relaxing massage treatments can be scheduled at the spa. Guests can enjoy a sauna or a steam room session. Guests can work out in the gym, or relax in the sauna or steam room. A massage service is also available. Sun loungers can be hired for a fee on the sandy beach. 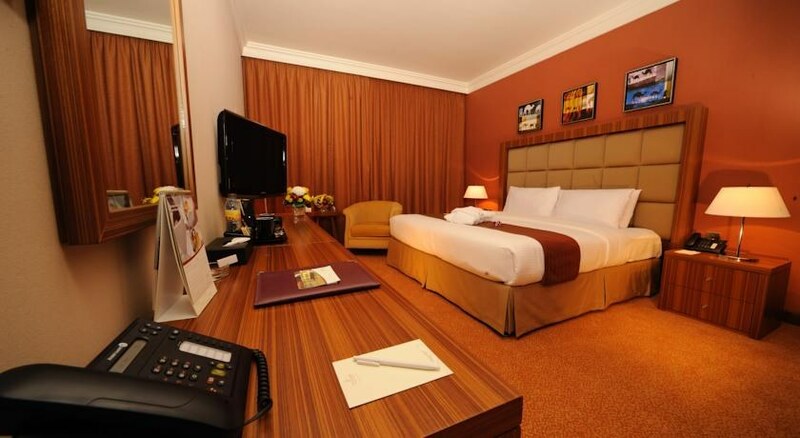 Renovated in 2011, the air-conditioned business hotel offers 310 guest rooms and a variety of services, such as complimentary wireless Internet access, complementary valet parking, 24-hour room service, a business centre, banquet and conference facilities and the executive floor. 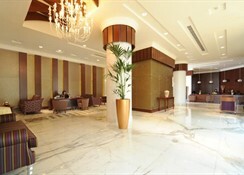 It also provides a private check-in/check-out area with dedicated personal service, executive lounge access and privileges. Valet parking is available at surcharge. 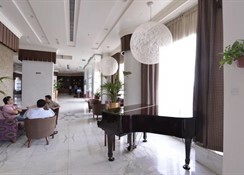 Guests are welcomed in the lobby, which offers a 24-hour reception and a 24-hour check-out service, as well as a hotel safe, currency exchange and lift access to the upper floors. 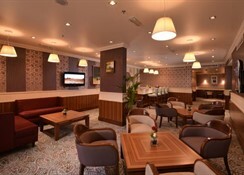 There is a café, a hairdressing salon and a restaurant, and guests will appreciate the laundry service.Guest rooms come with complimentary wireless Internet access, complimentary coffee and tea making facilities, complimentary daily newspapers, an iron and ironing board, LCD TV with DVD player, personal safe, minibar and evening turn-down service. 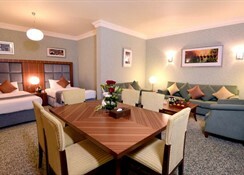 All rooms come with a private bathroom with a shower and a hairdryer, and offer a double bed. Air conditioning and a direct dial telephone feature as standard. Guests should follow the Sheikh Rashid Bin Al Maktom Street towards the city to the traffic signal intersection of the Etisalat main building and turn right at Zayed First Street. 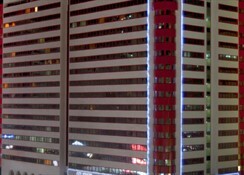 The hotel is located on the junction of Electra and Najda Street after the second traffic signal.